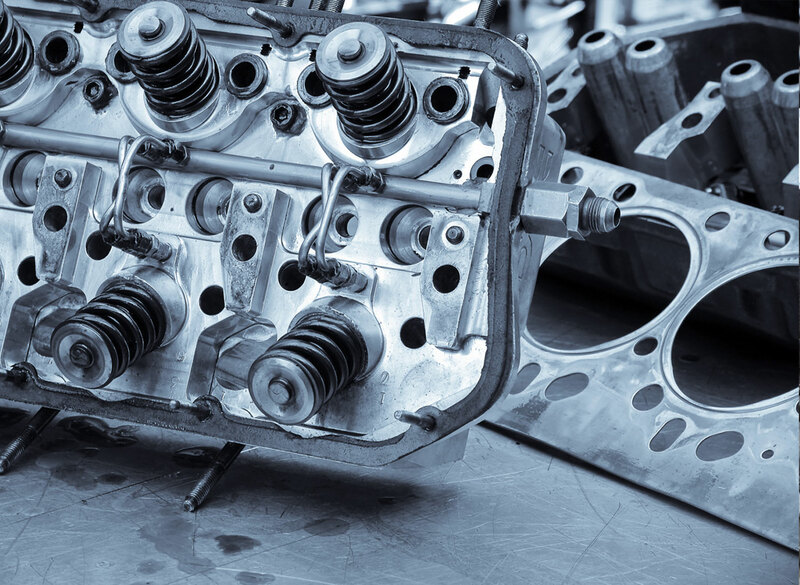 The head gasket is found between the engine block and the cylinder head or heads in a V-type engine. The gasket functions as a seal that prevents the combustion process from leaking into the coolant passages that surround each cylinder. In many cases it seals oil passages from coolant passages so the fluids do not mix. Engine overheating or exhaust gases in the radiator. If you think you may have exhaust gases in the radiator, the gases would be accommodated by constant bubbling in the radiator. Engine running poorly (skipping, hesitating, or lack of power). Coolant in the oil which would cause your engine oil to become milky, and would have a very similar look to it like chocolate milk. Excessive pressure in the crank case causing extreme blow by out the oil cap or engine oil seals.